Summerfield Manor turn key ranch. 2 bedrooms, nice kitchen with all appliances included. Gas utilities, HWBB heat. Hardwood under carpeting thru out except kitchen. Basement with high ceiling and entrance inside and to the outside. 24' screened porch. Fenced yard . 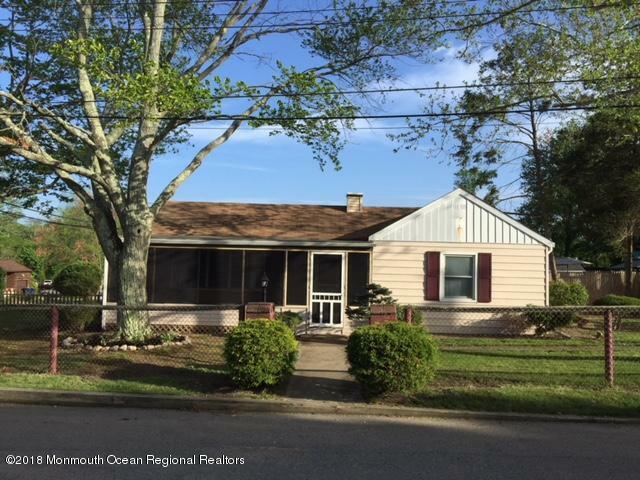 Detached 2 car garage and double wide driveway.Convenient to GSP, I95, Rt 18, Beach, Golf, Premium outlets and Meridian hospital. Ready to go. Come & see.